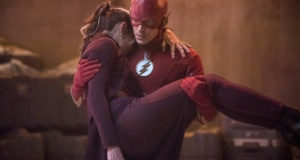 Home / News / Flash Season 3: The Premiere Date Revealed! 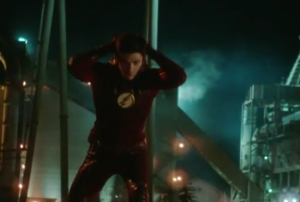 The CW has announced a premiere date for The Flash Season 3. 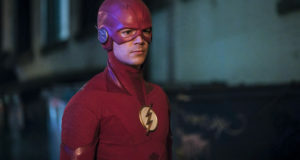 Look forward to finding out how Barry Allen changed the world Tuesday, October 4, where The Flash will lead in to the new comedy-drama No Tomorrow. You can find a complete list of CW premiere dates, including Arrow, Supergirl and more, here.